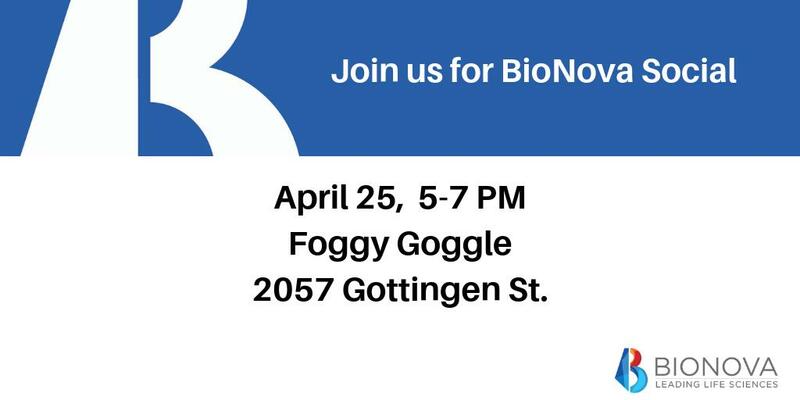 At BioNova, we are committed to supporting the life sciences community and our growing workforce in Nova Scotia. That’s why we’ve provided a platform for our members to share some of their exciting opportunities. To join one of the most innovative and fastest growing sectors in Nova Scotia, apply today! If you are a BioNova member and would like to submit a job posting please Contact Us.